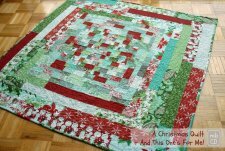 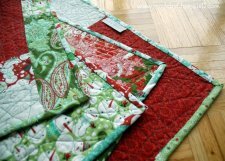 "I am so in love with this quilt, I had no idea I wanted or needed a Christmas quilt but now I can't live without it. 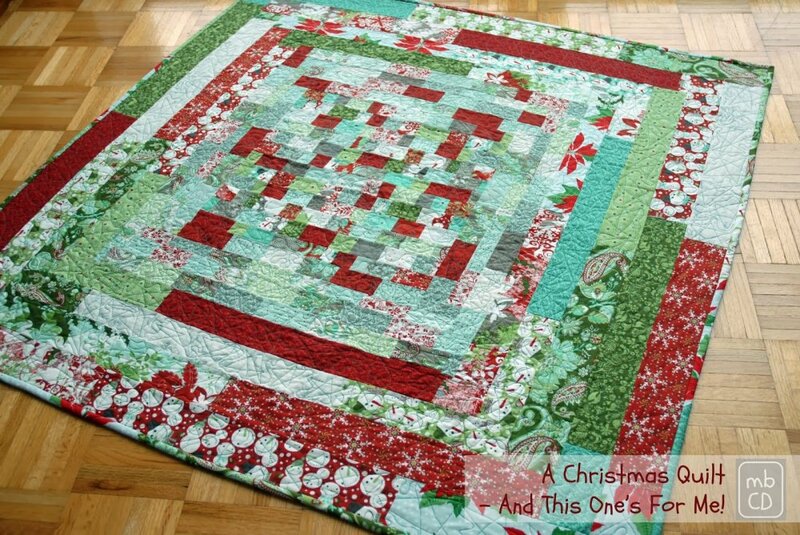 I'm so taken with the idea that this quilt will come out of storage every Christmas and become part of our family tradition just as all our other decorations have - a very big thanks to Valerie for sending me her leftovers and speaking of leftovers look what's leftover this time - not a lot!!!" 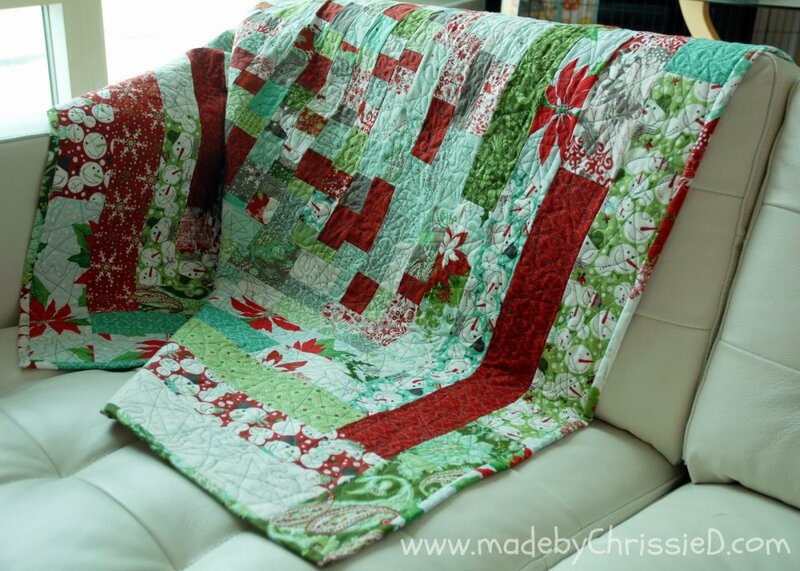 Be sure to visit Chrissie's Tutorials Page, which has tons projects you will love!